With millions invested in art every year, who decides what art is worth? 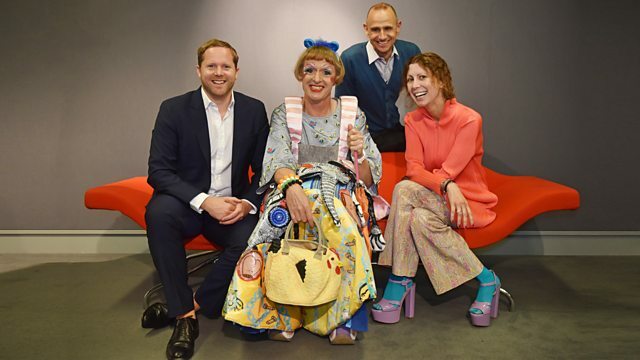 Artist Grayson Perry joins the panel discussing taste and value in the art world with presenter Evan Davis. How do you value something like a painting? What makes one artist worth more than another? Who decides what is in vogue and why do they have so much power in the art world? Evan Davis presents a discussion on taste and value in the art world with a panel including the British artist Grayson Perry. Ralph Taylor - Director, UK Board Contemporary Art, Bonhams.